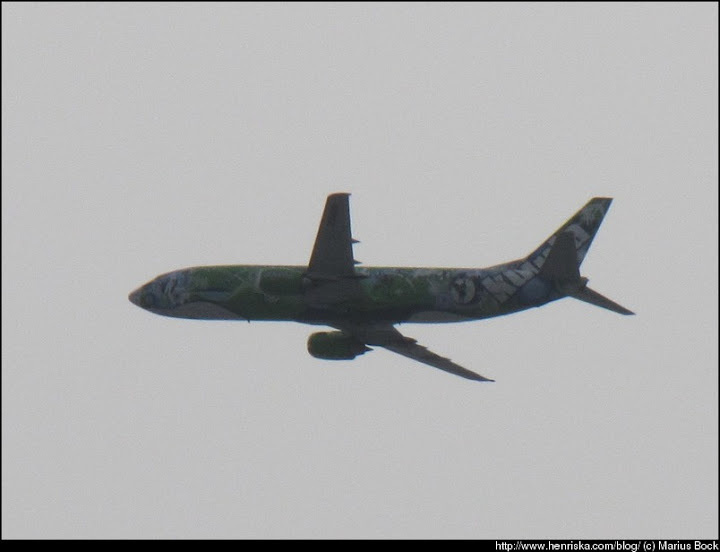 Today no blue skies unfortunately but I got this crazy looking Kulula aeroplane. #9/365 – Caught it while the sky was blue. 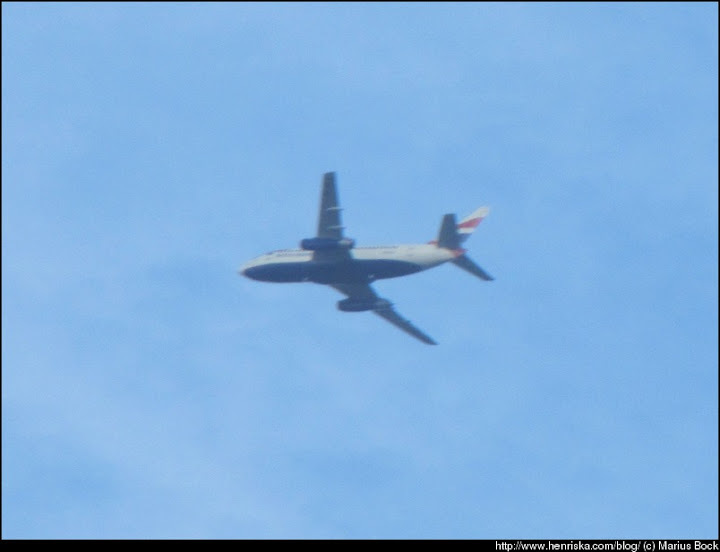 I missed yesterday due to some craziness at work but I at least caught this Comair (BA) flight when there was a break in the clouds with some blue skies.